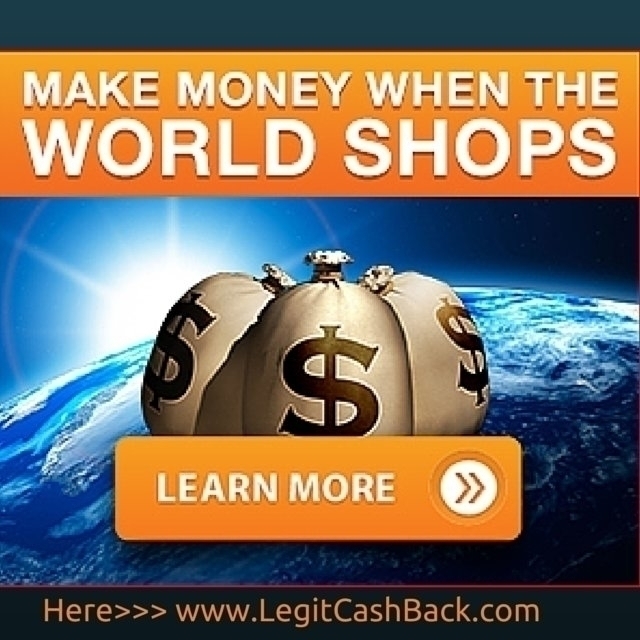 Shop at your favorite stores and earn #cashback on your #shopping. Double Cash Deals on Ebates today! Shop Now for Huge Savings!